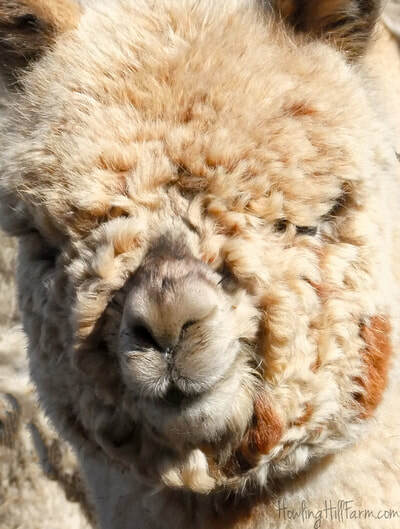 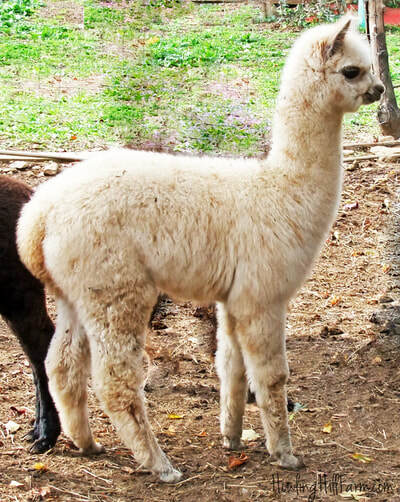 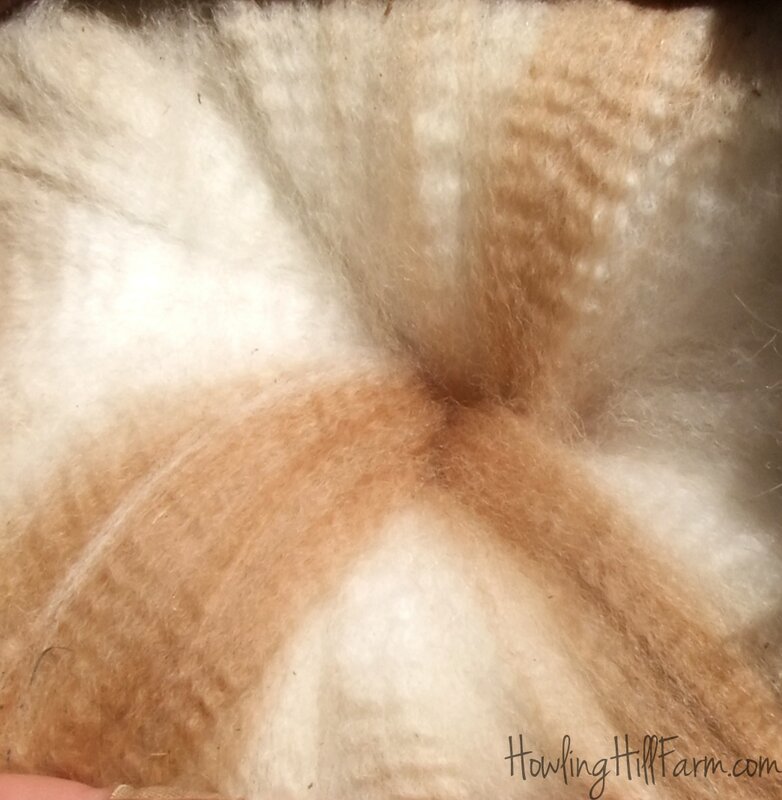 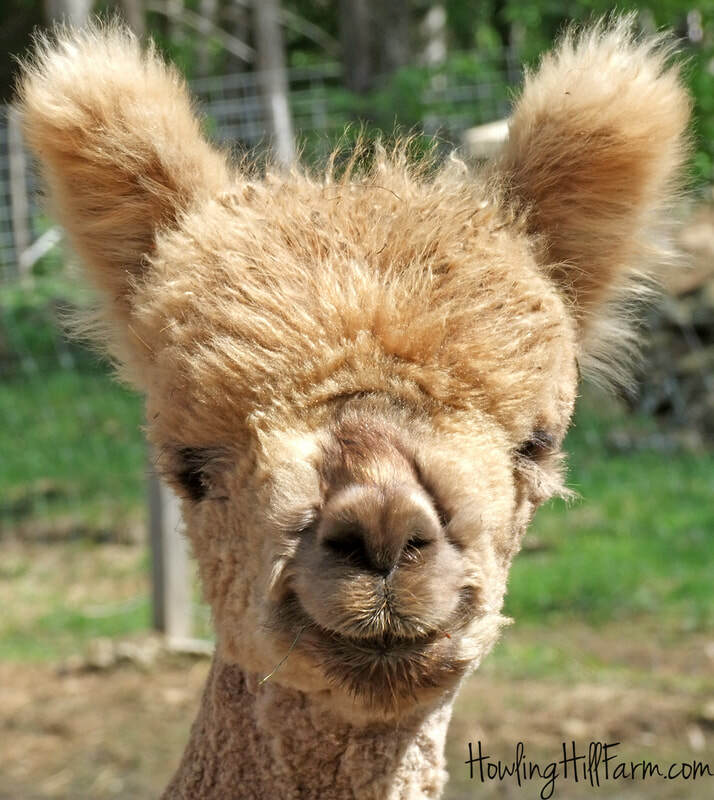 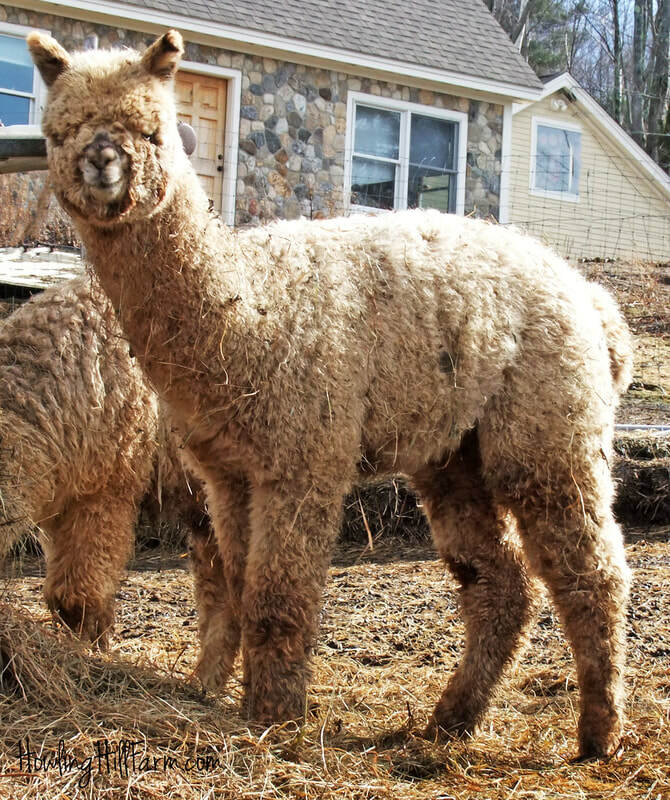 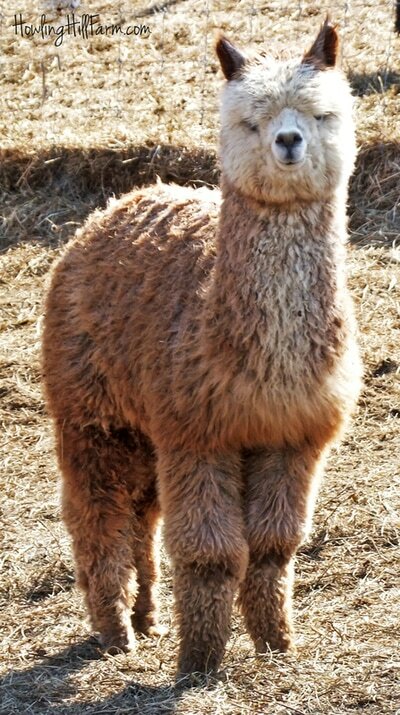 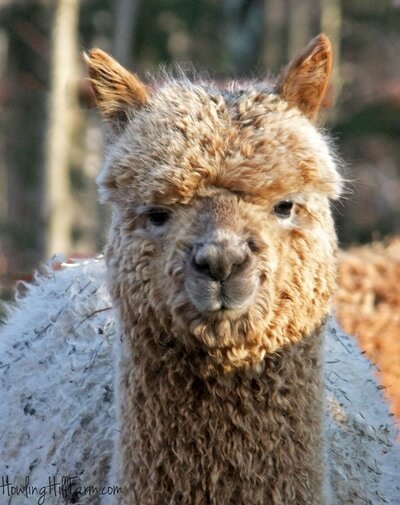 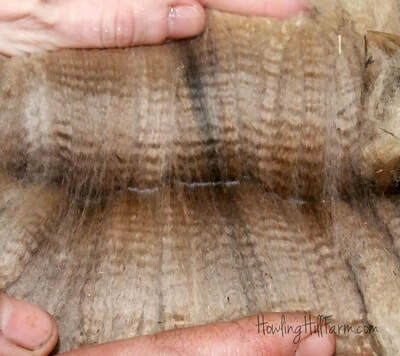 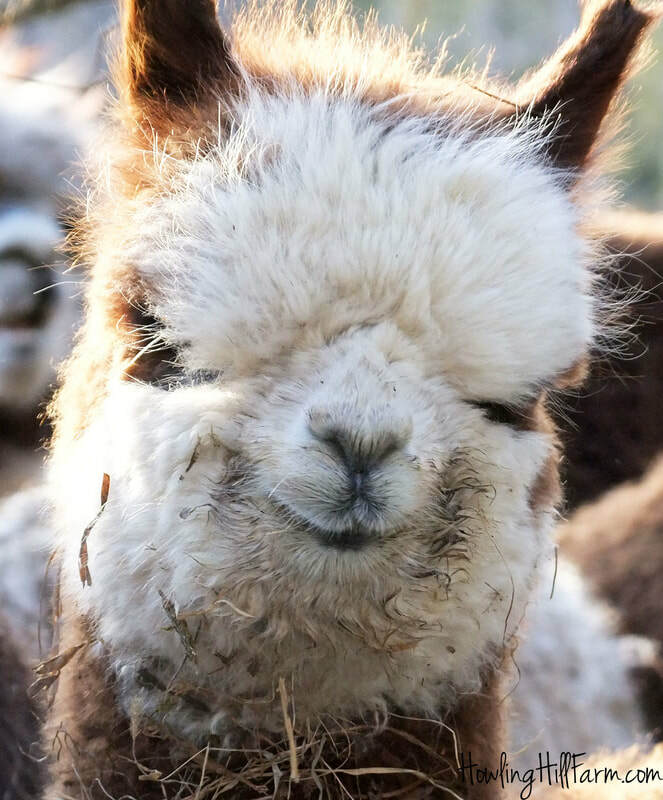 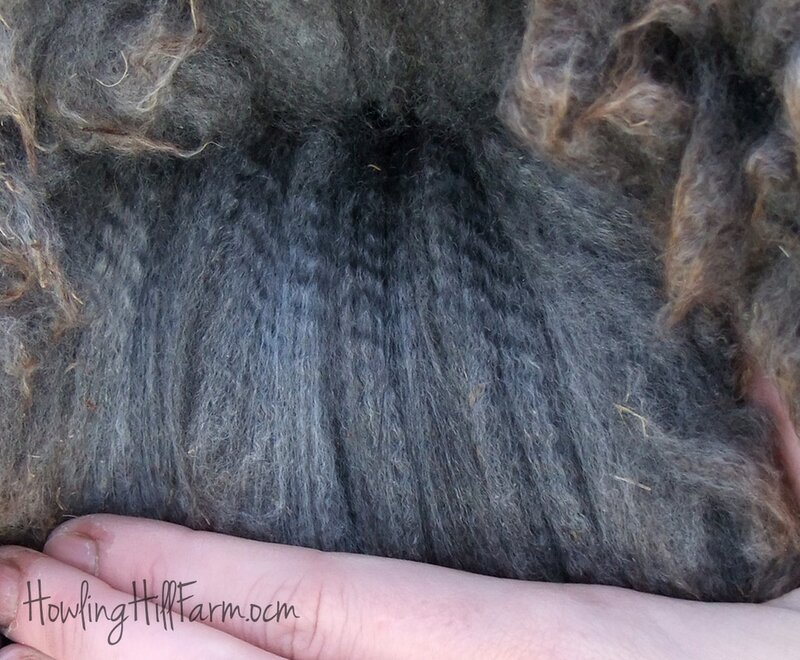 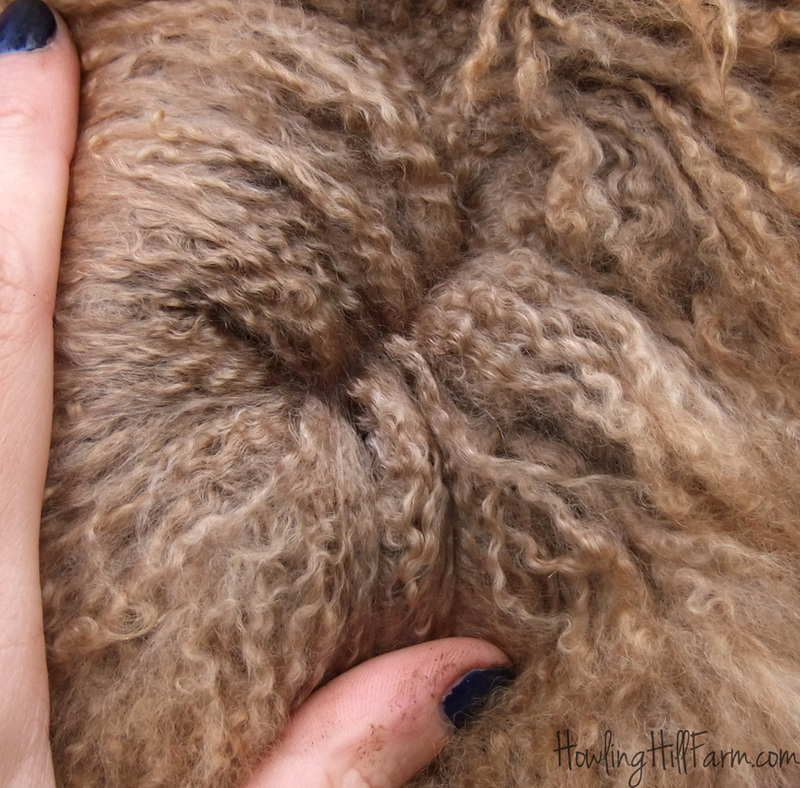 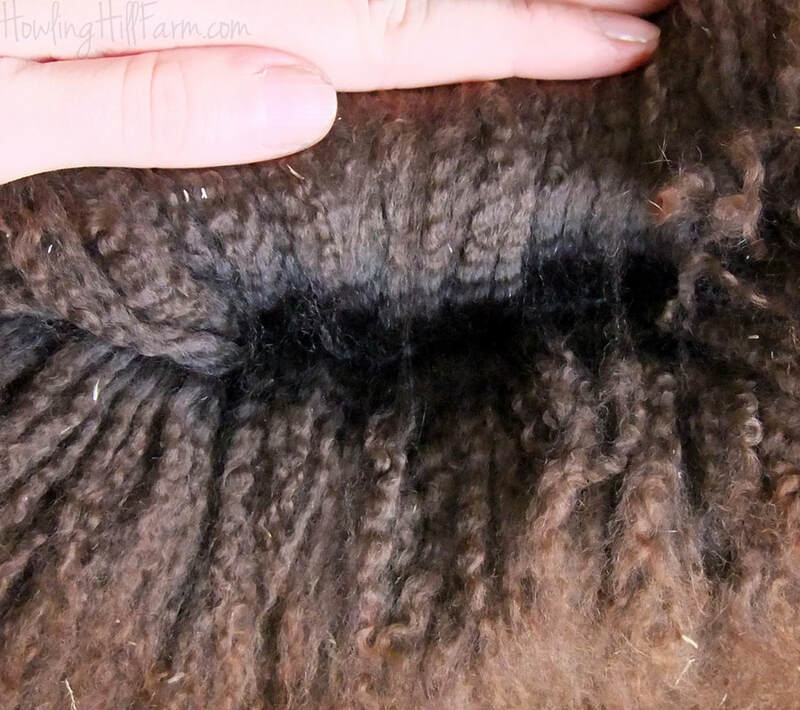 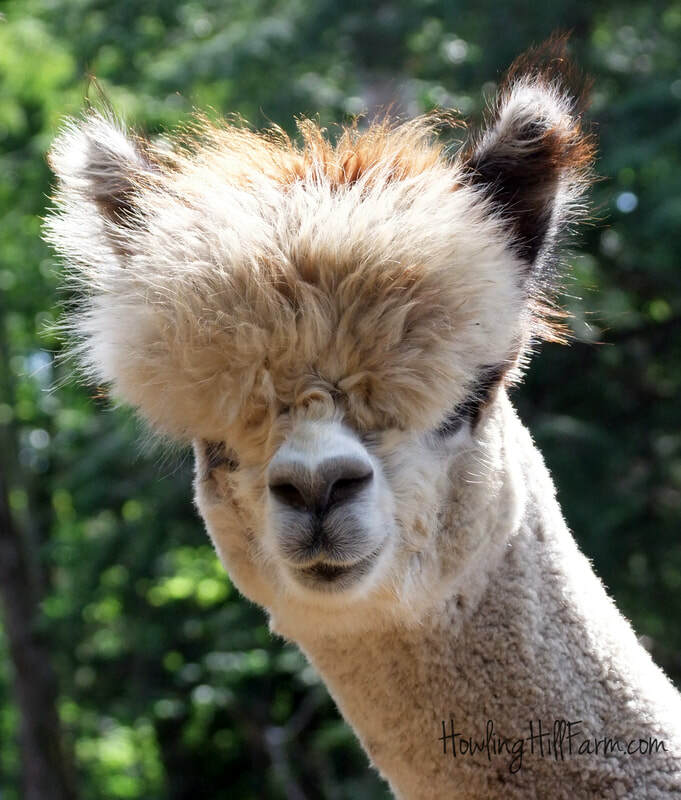 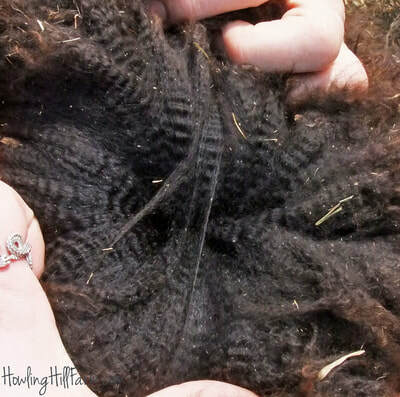 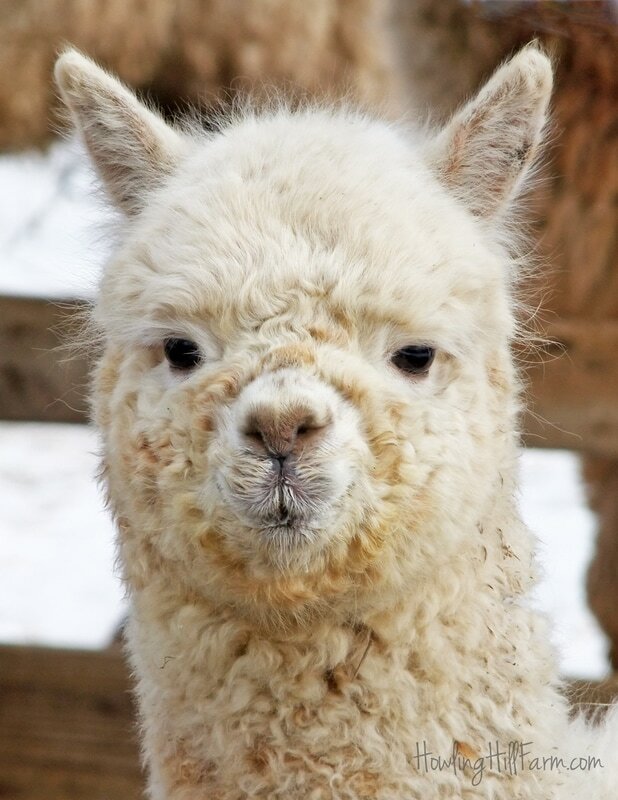 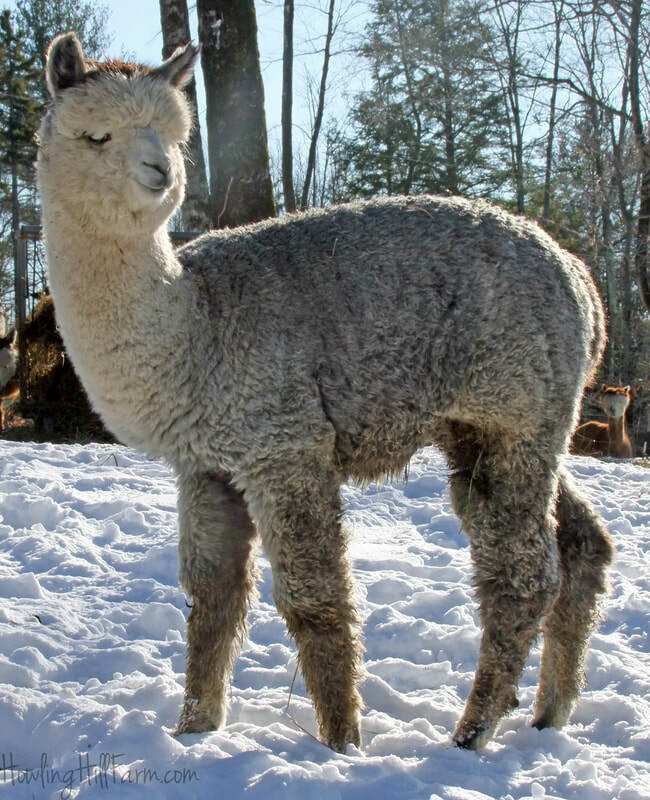 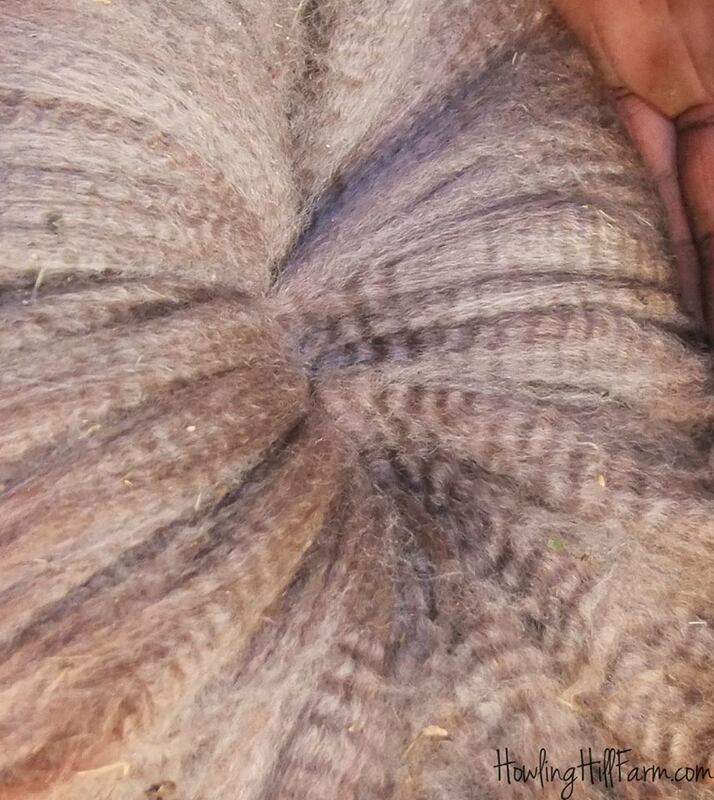 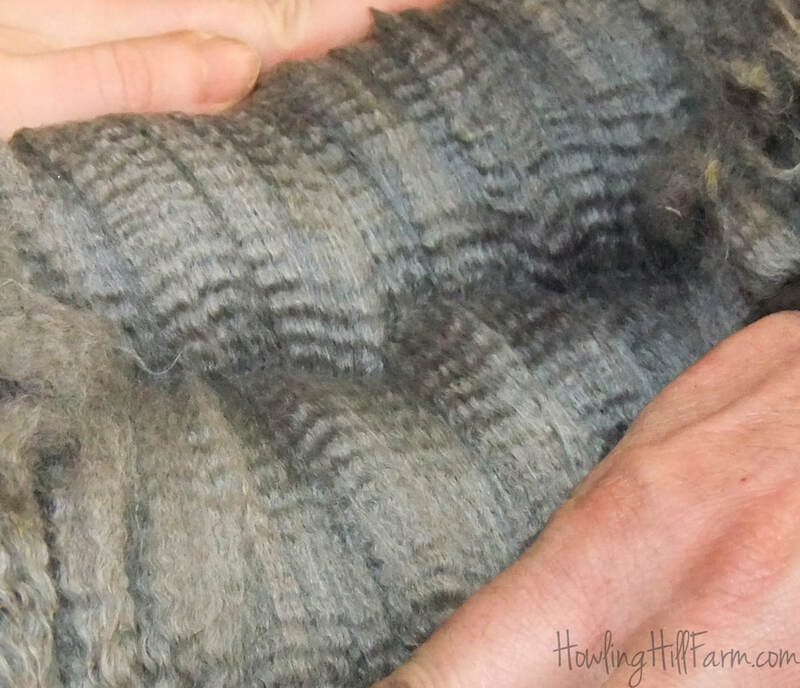 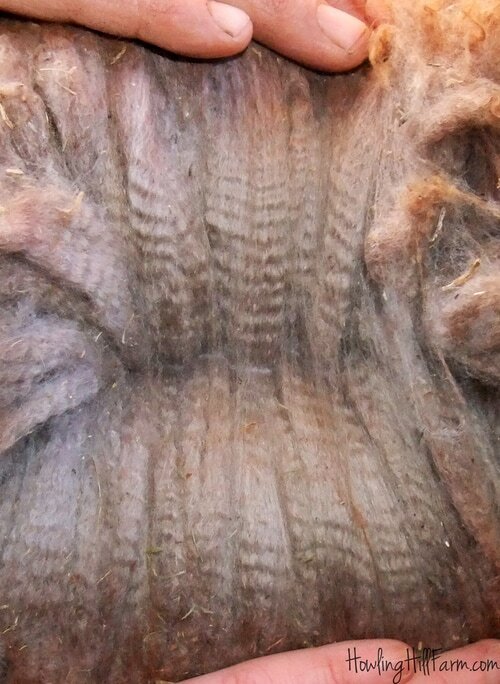 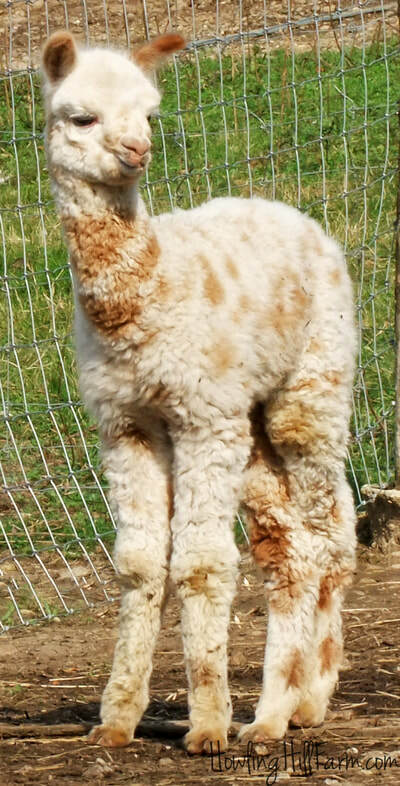 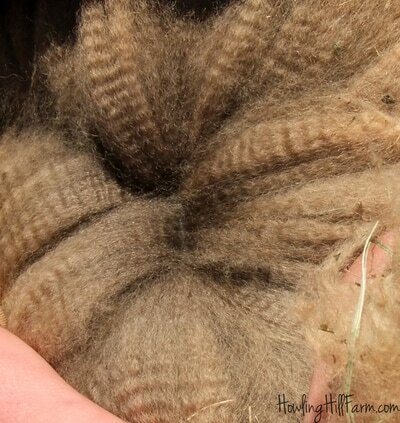 Below you will find a sampling of photos of alpacas -- and their fleeces! 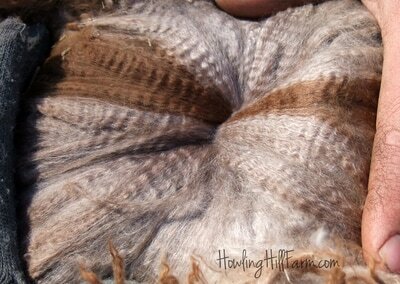 -- that have been produced here at Howling Hill Farm. 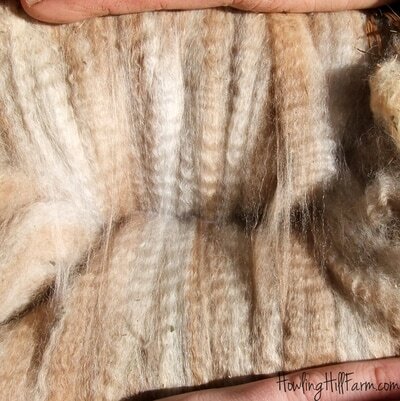 We are still only in our third year of serious production, and already, we are thrilled with what we are seeing. My sincere hope is that this page will serve to chronicle not only our achievements thus far, but also our progress as the years go by. 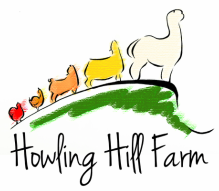 Any animal with "Howling Hill" before or after its name was produced here, from one of our dams -- generally, though not always, from one of our sires -- and always from one of our breeding choices. 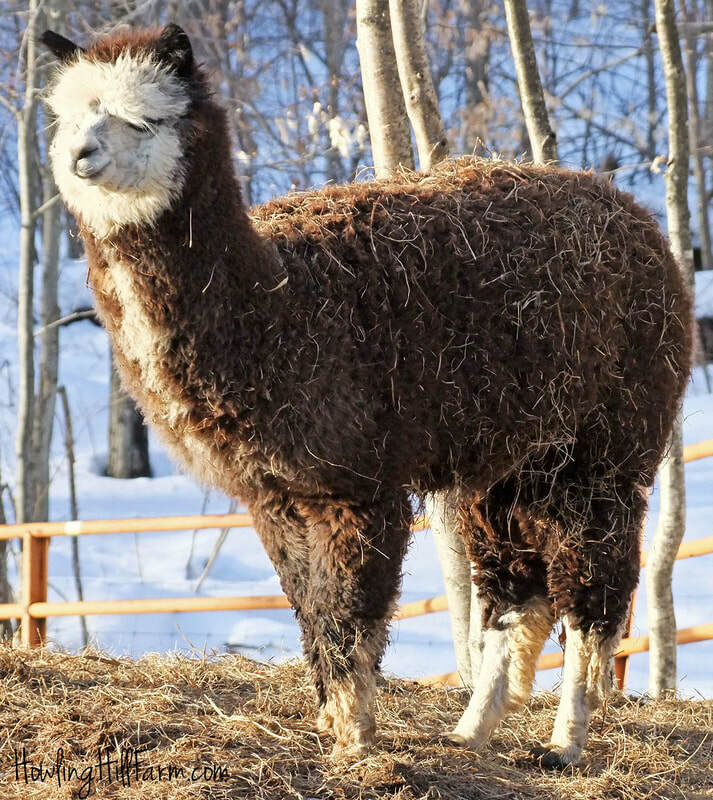 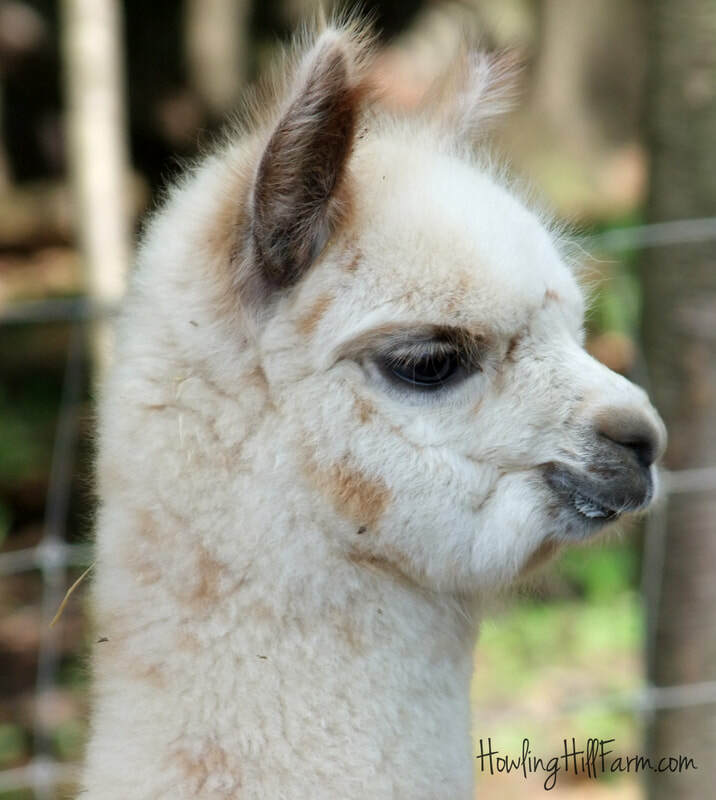 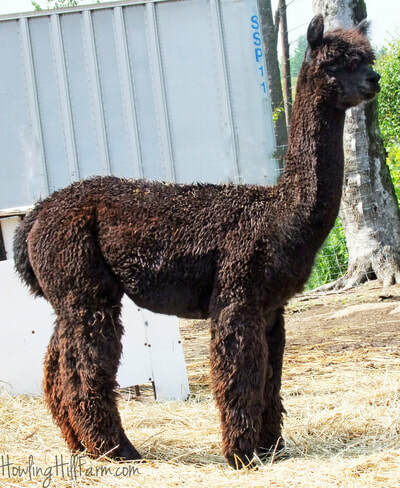 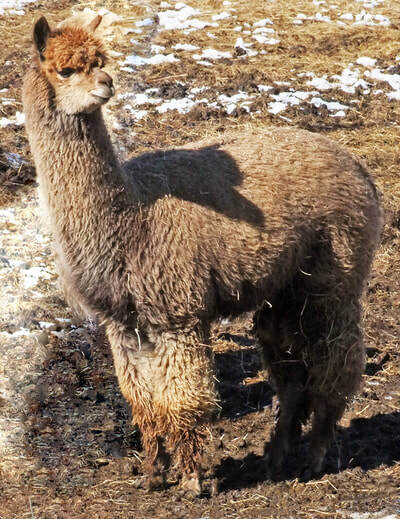 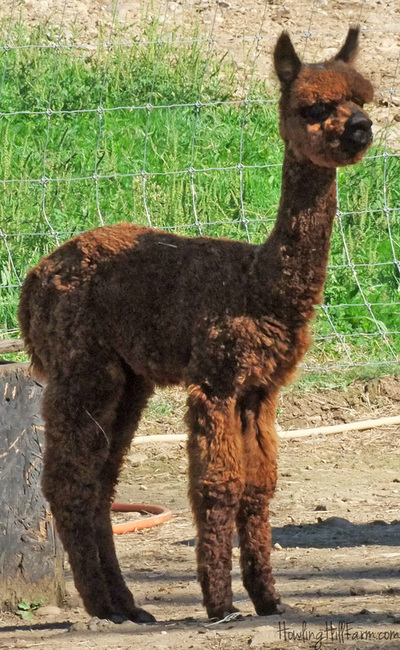 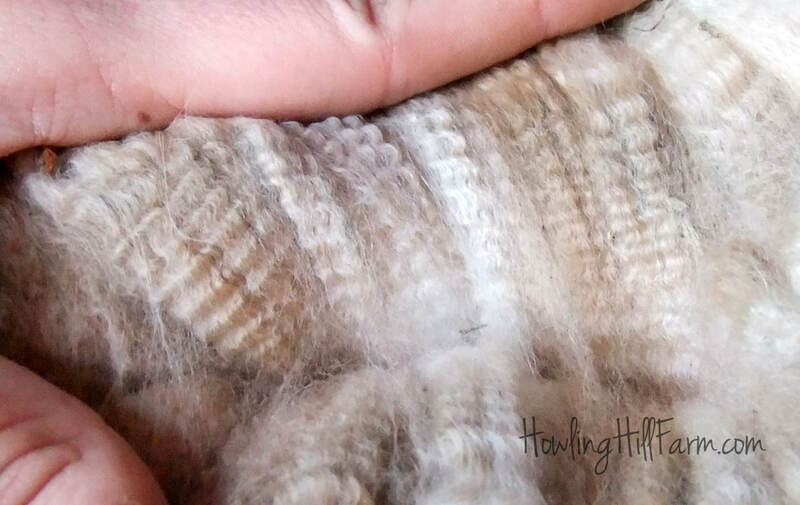 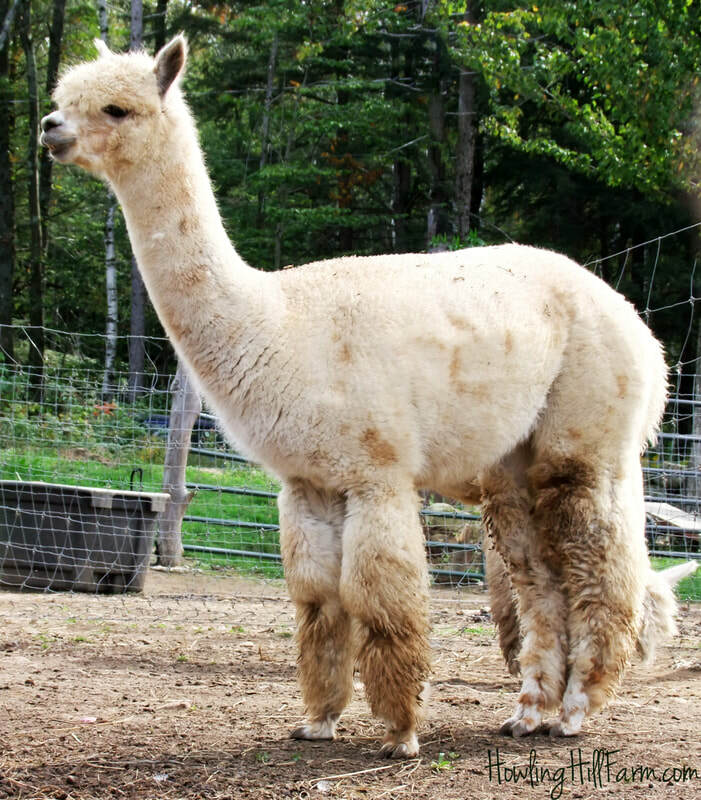 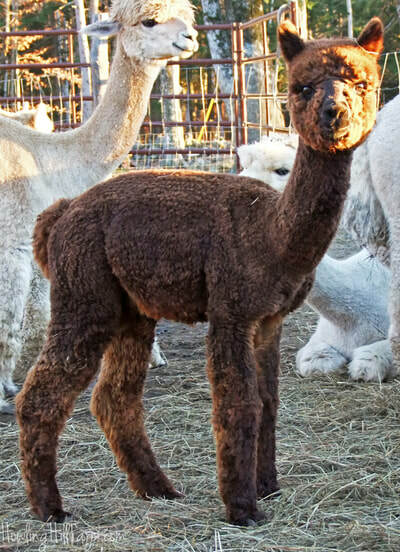 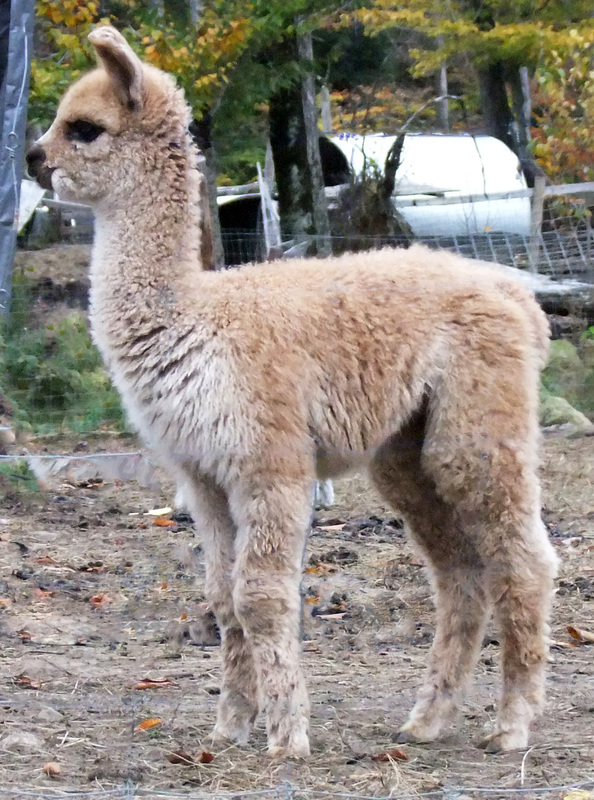 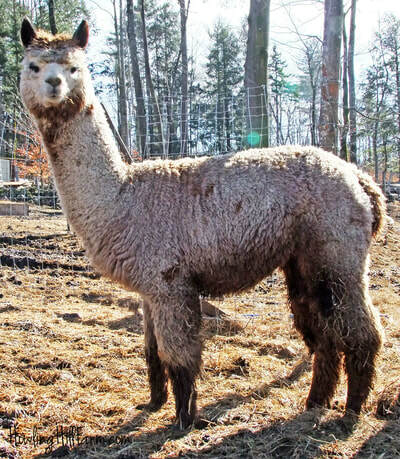 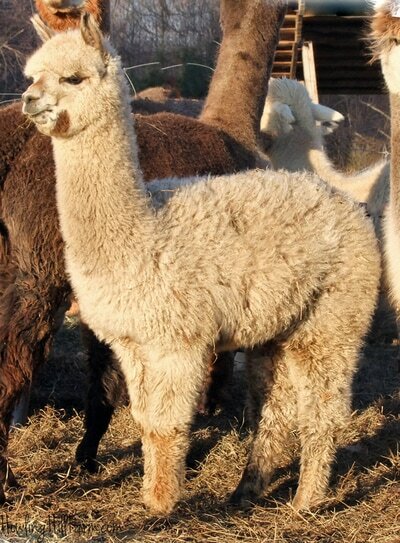 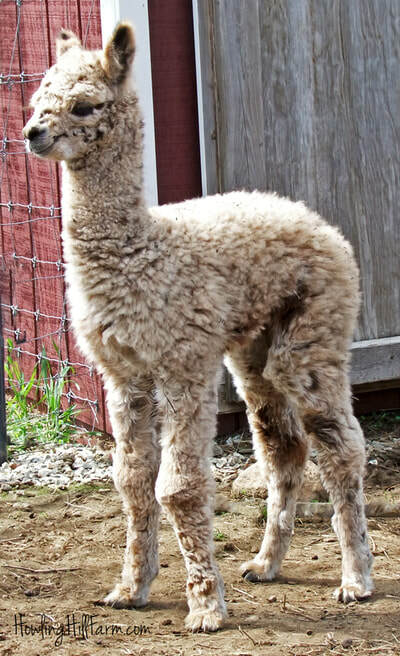 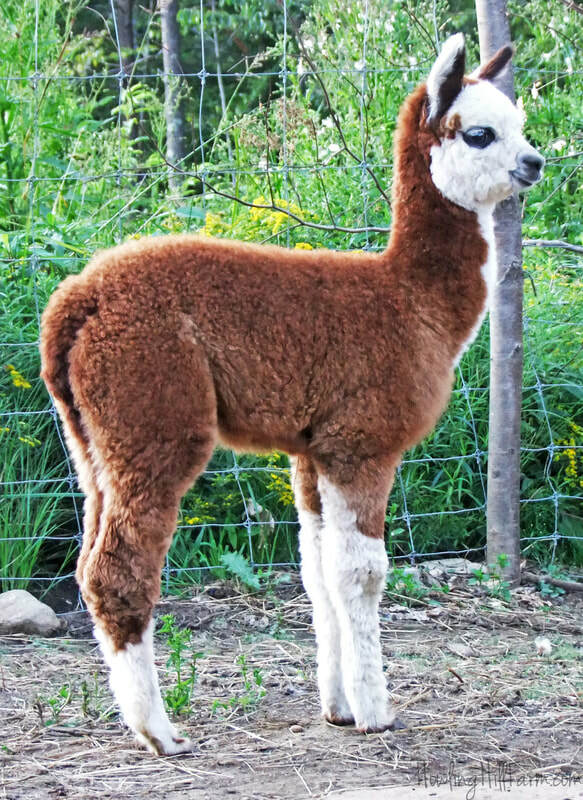 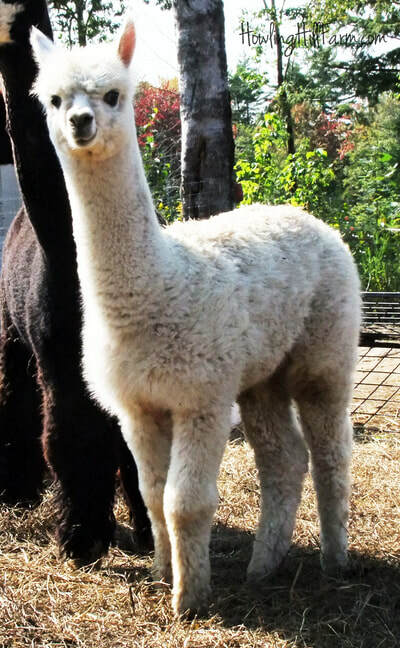 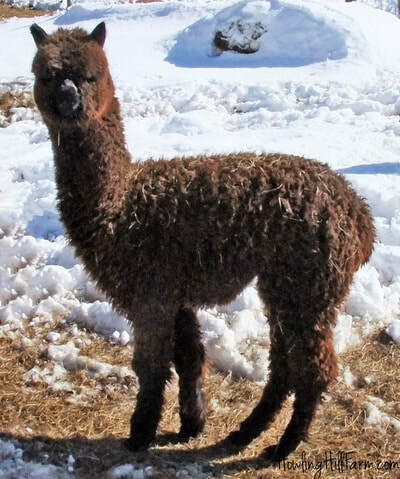 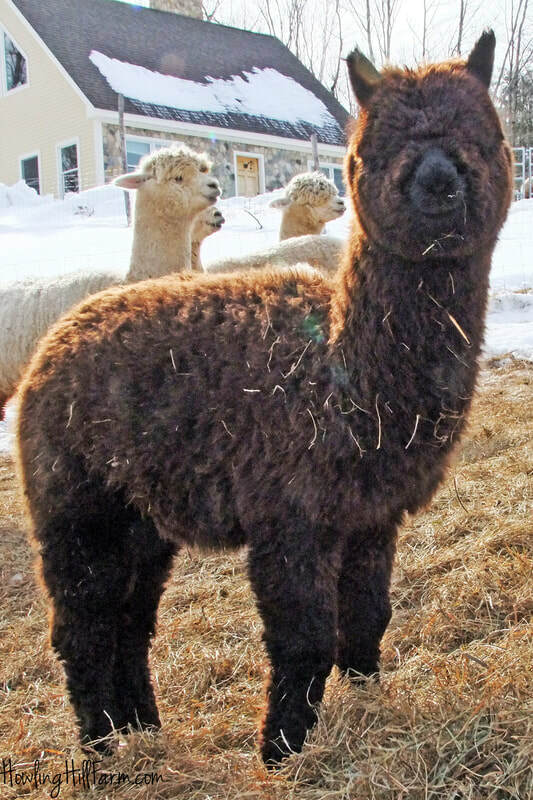 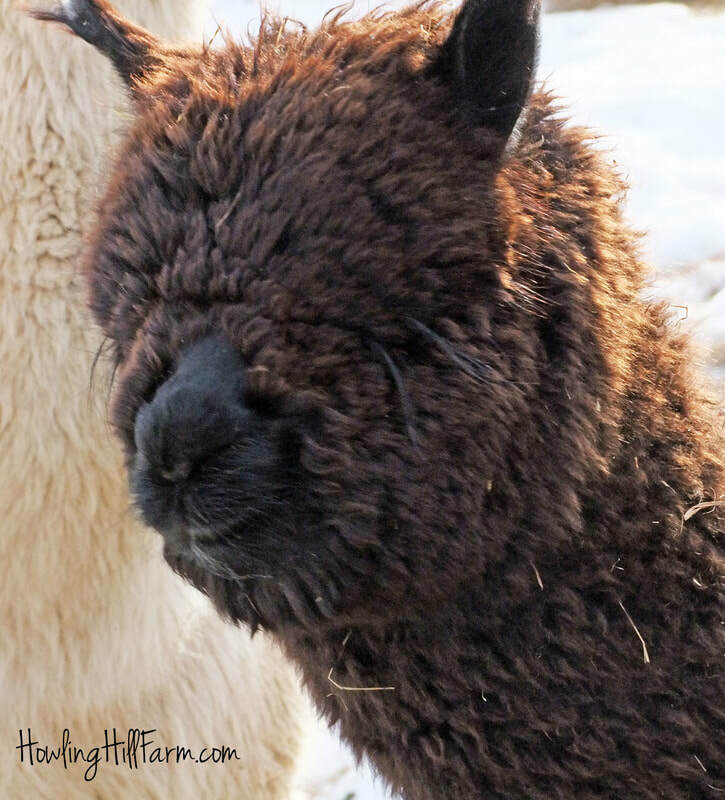 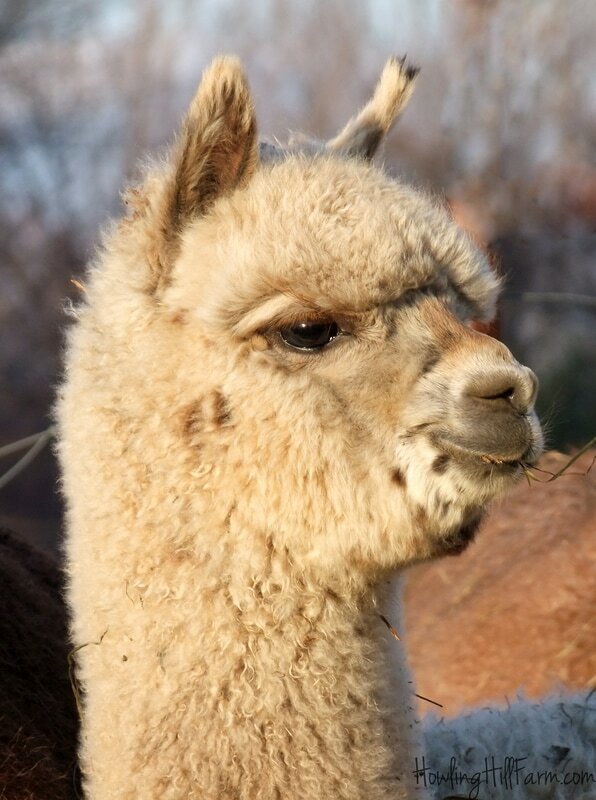 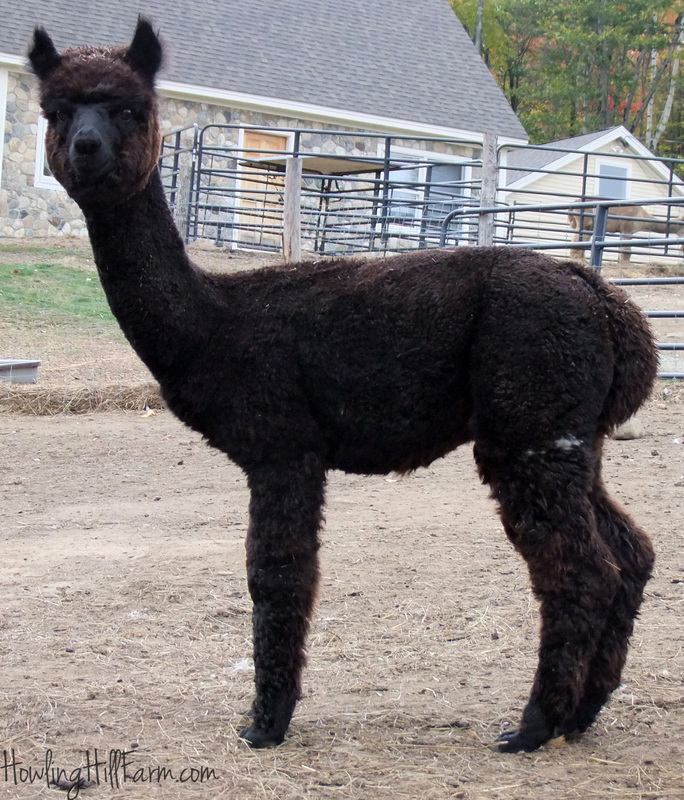 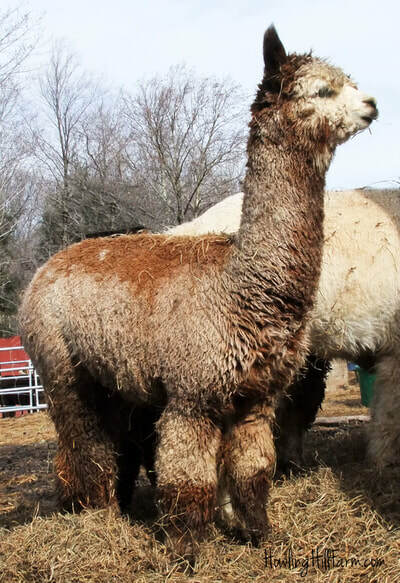 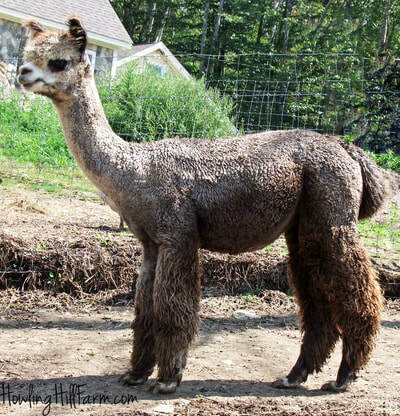 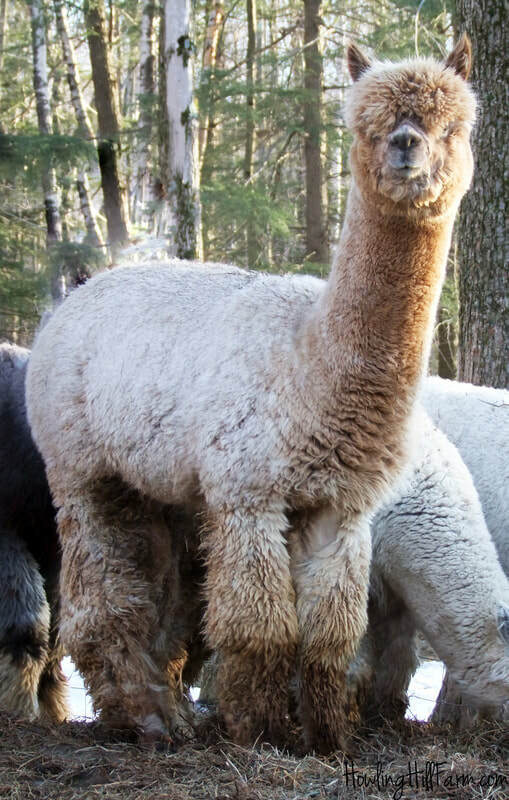 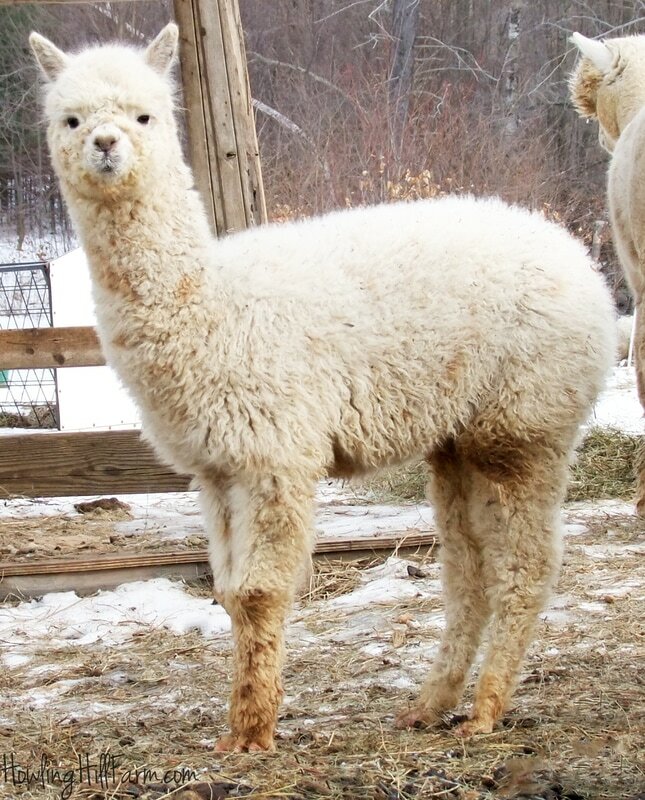 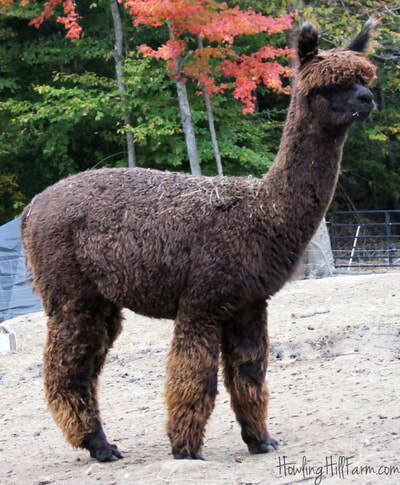 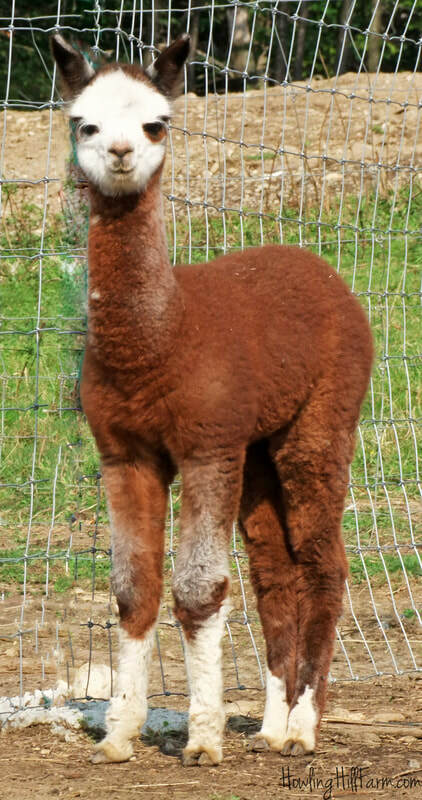 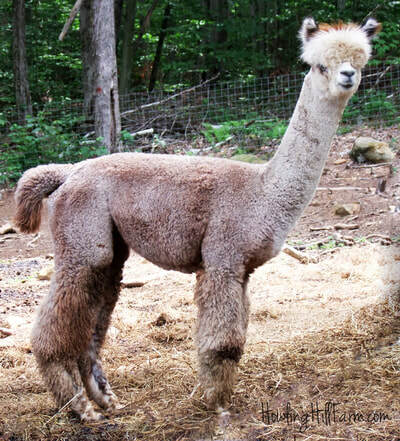 Any alpaca with the "Howling Hill" name is truly a product of our breeding program.